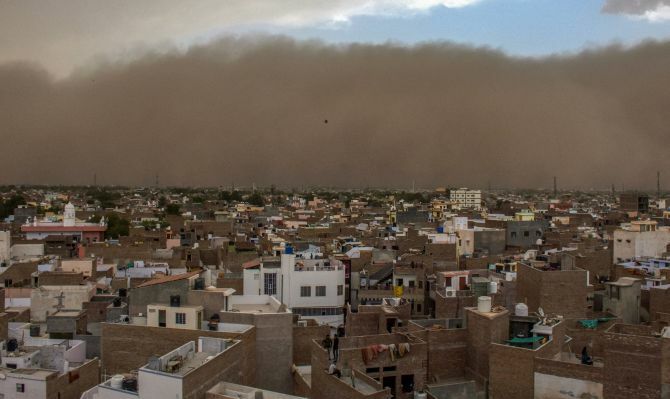 Delhi-NCR and other parts of the India were affected by the severe thunder and dust storm. 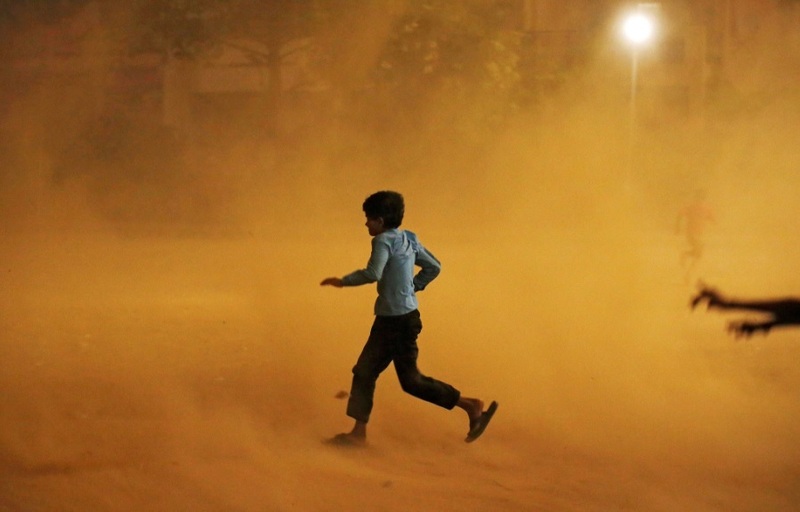 Accoding to Zee News, atleast 41 people have been killed across India due to the deadly dust storm and thunder storm. Indian Meteorological Department predicted thunderstorms with squall for another two to three days. There is a circulation of a western disturbance in North West India. We had forecasted that the weather will be adverse for 2 to 3 days. This thunderstorm will continue for the next 48 to 72 hours. Delhi Metro was also affected by the ghastly dust storm, making problems for commuters. The blue line and violet line were the majorly affected lines. The disturbance took place because many trees fall on the overhead wires of the metro. 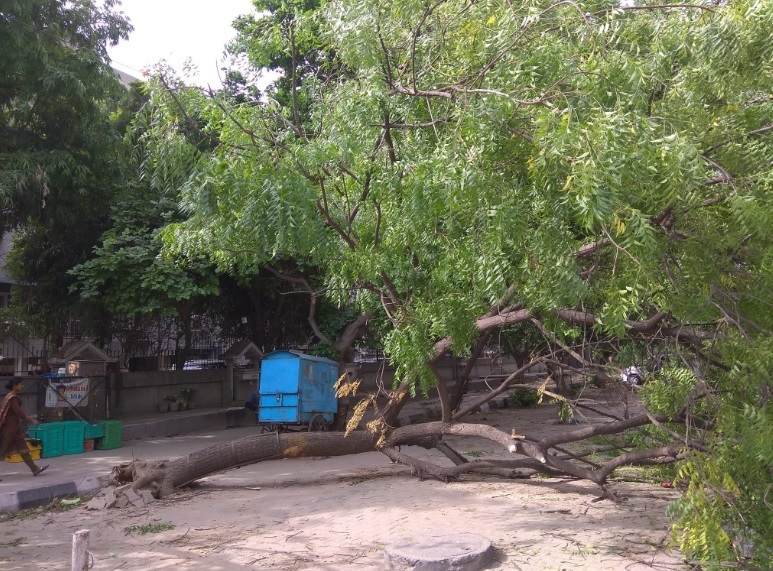 With the powerful winds blowing in several places of north India including Delhi, many trees uprooted, and electricity poles were damaged which led to no electricity in many parts. Cancel your travel plans, try to be at your home. Stay updated with the news channels, FM radio. Be in touch with your family members. Stay away from glass windows, doors. Close your house doors and windows to prevent yourself from breathing issue. Keep your eye in check, use eye drops to clean your eyes. Do not stand near the trees and electricity poles. Do not get hyper in these situation, make yourself calm and then think for the solution. Avoid taking a shower during the storm because plumbing and bathroom fixtures can conduct electricity. Do not park your car under trees or near electricity poles. Do not swim during the catastrophic dust and thunder storm. safety is everyone's responsibility. Stay safe people! !